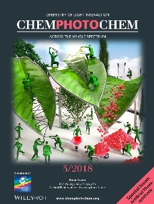 This Special Issue of ChemPhotoChem highlights the current state‐of‐the‐art in the field of Artificial Photosynthesis and identifiesboth barriers and promising routes for future development. With an Editorialby Professors Anthony Harriman, Haruo Inoue and Licheng Sun. 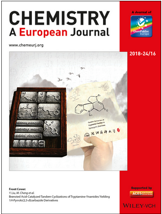 Chemistry – A European Journal will start an exciting journey exploring the significance of Nobel Prizes in Chemistry for today's research. 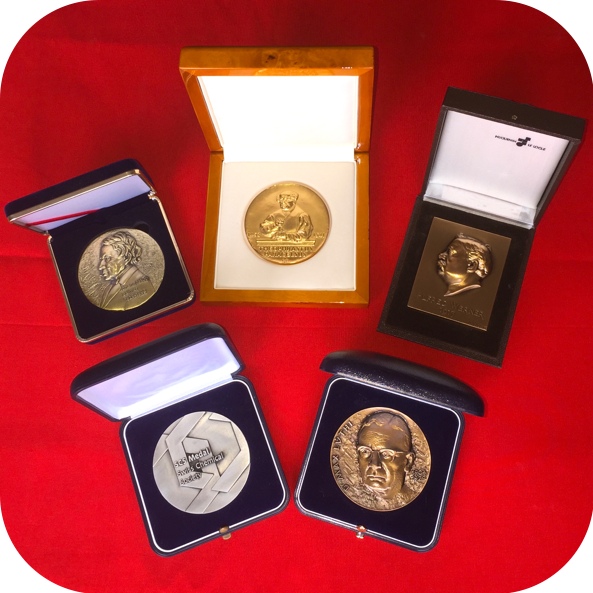 In this new journal feature called “The Nobel Legacy”, a recurring series of invited Review-type articles, each one connected to a particular Nobel Prize in Chemistry, will be published. Read more in the Editorial and discover the first article in this series. 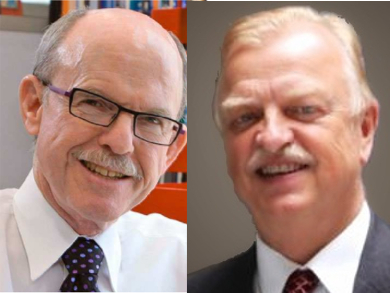 Don’t miss the interview with former Nobel Prize Committee member and current Chairman of the Editorial Board of Chemistry – A European Journal Jan-Erling Bäckvall and with Ken N.Houk, author of the first article in the new review series "The Nobel Legacy". Read more in ChemViews Magazine.